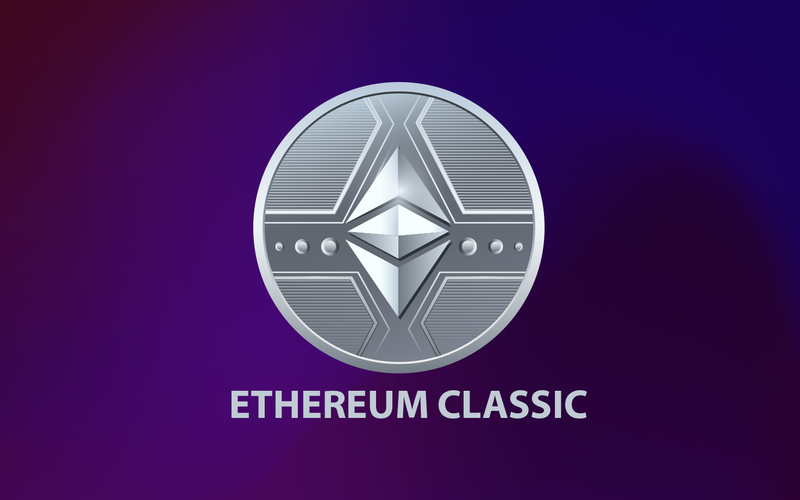 Ethereum Classic was born after the ETС hard fork and promptly became one of the most influential cryptocurrencies. Its latest news always attracts the attention of founders and investors from all over the globe. Ethereum Classic's (ETC) price forecast remains an incredibly important part of cryptocurrency world news.